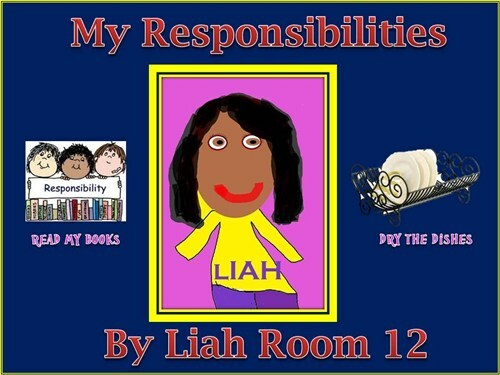 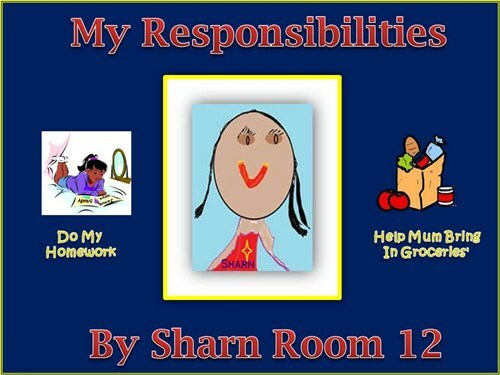 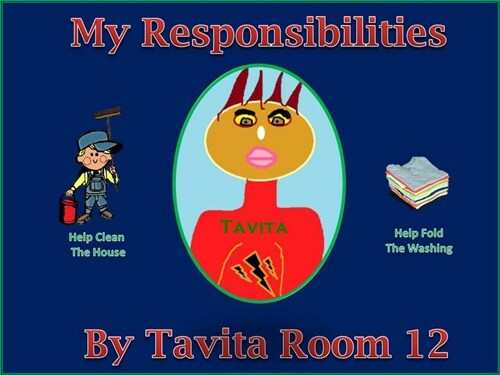 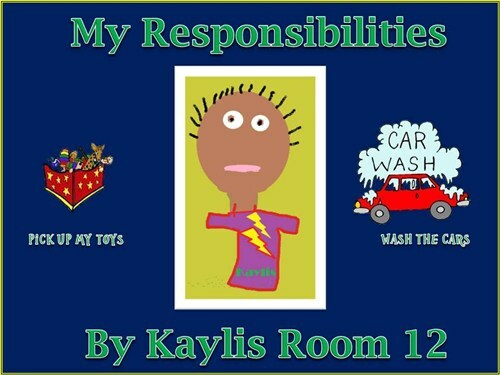 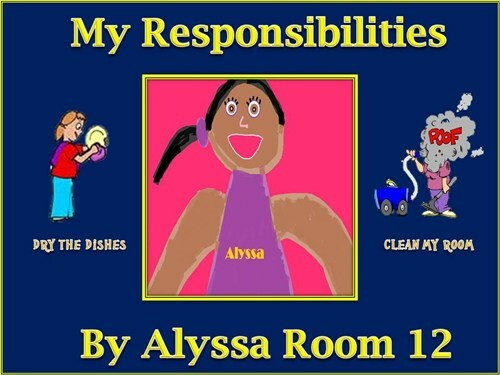 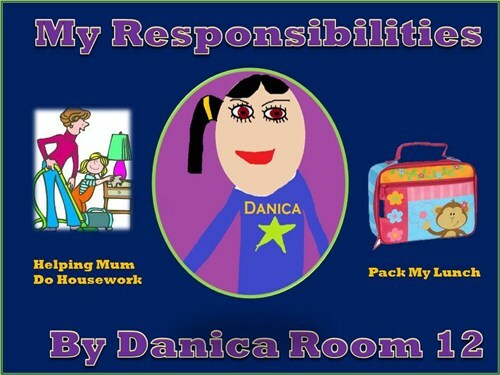 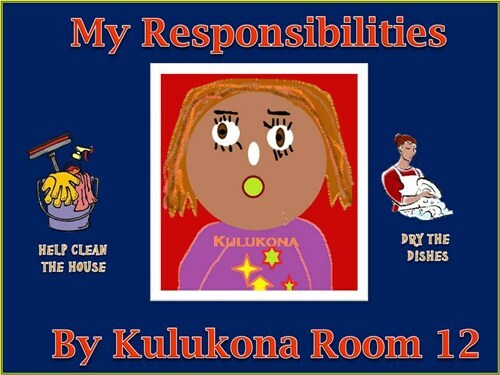 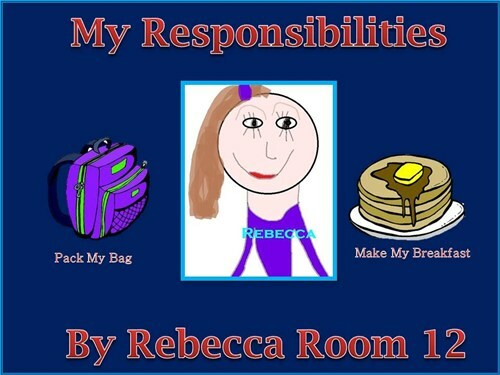 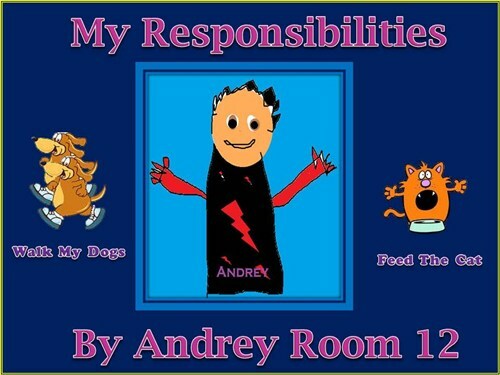 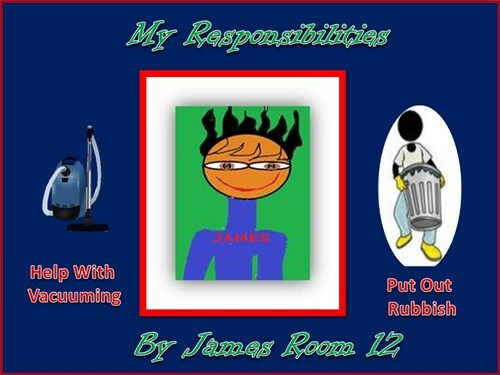 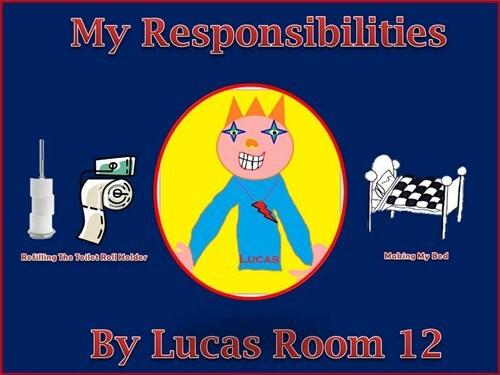 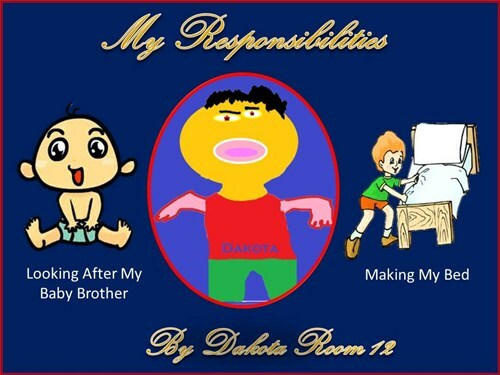 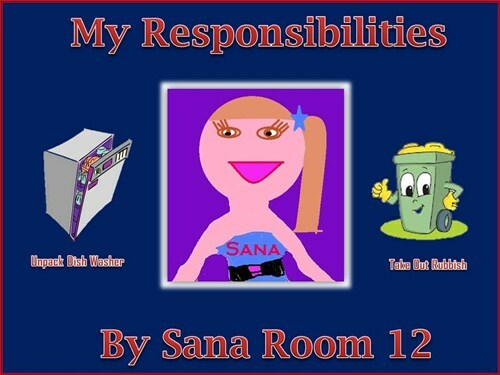 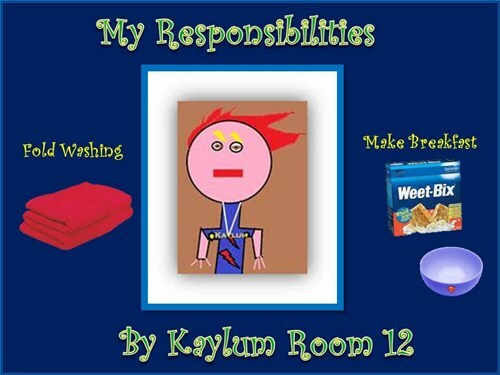 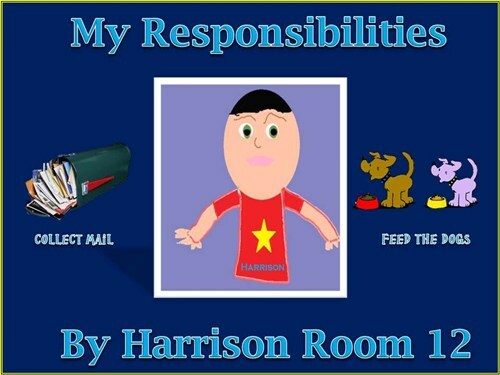 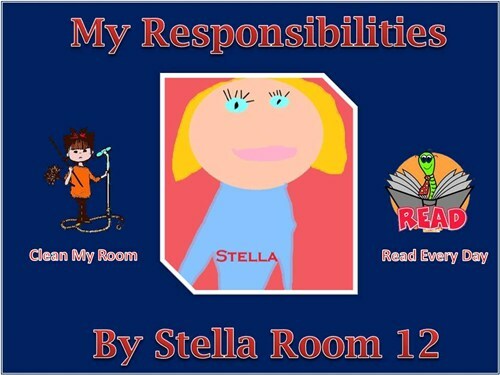 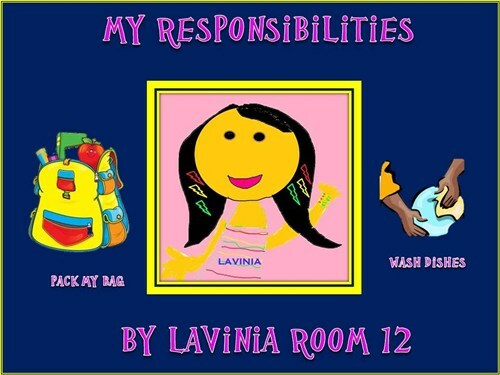 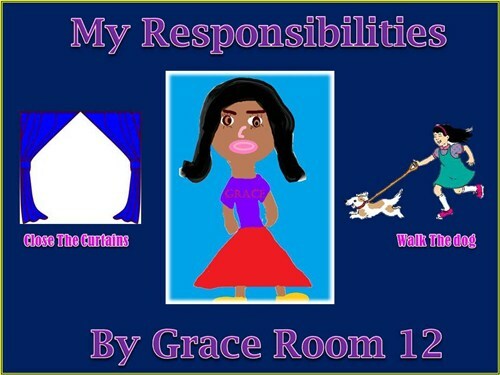 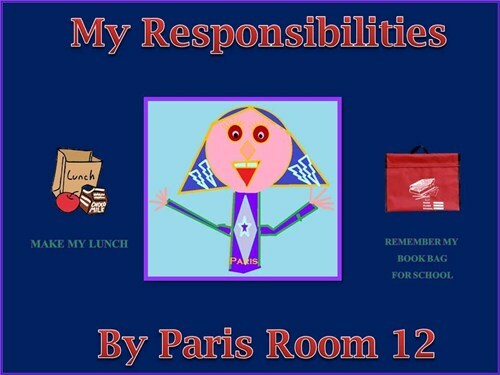 Room 12 have been learning about having Responsibilities. 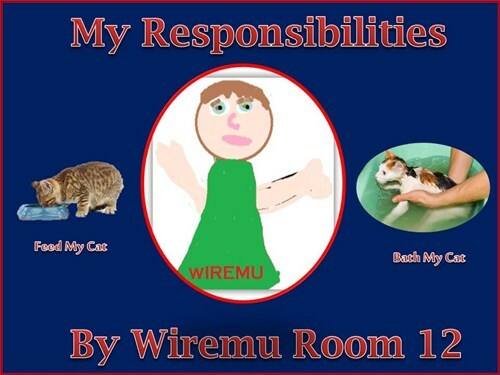 They drew pictures of themselves using Paint, on the computer. 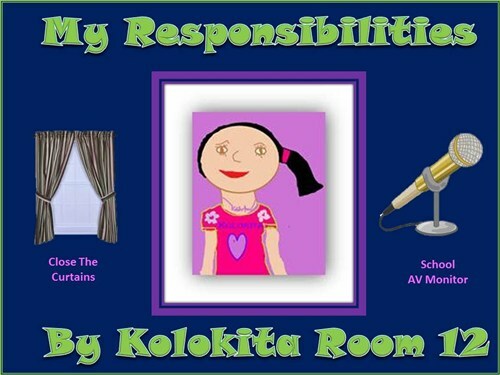 Then they had to name some things that they were responsible for at home. 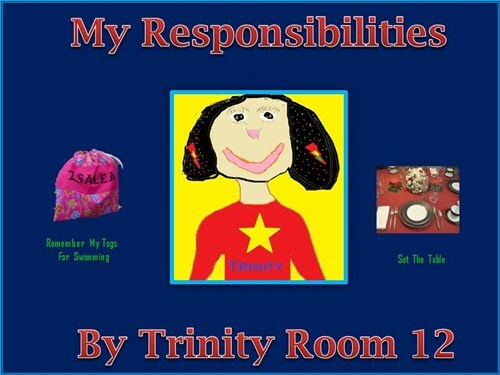 We are a great school in which to learn, grow and shine. 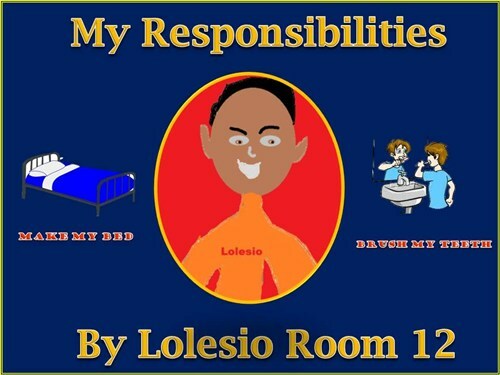 We are committed to delivering a high quality and balanced education within a unique part of Auckland.